Ella-Aston is using Smore newsletters to spread the word online. 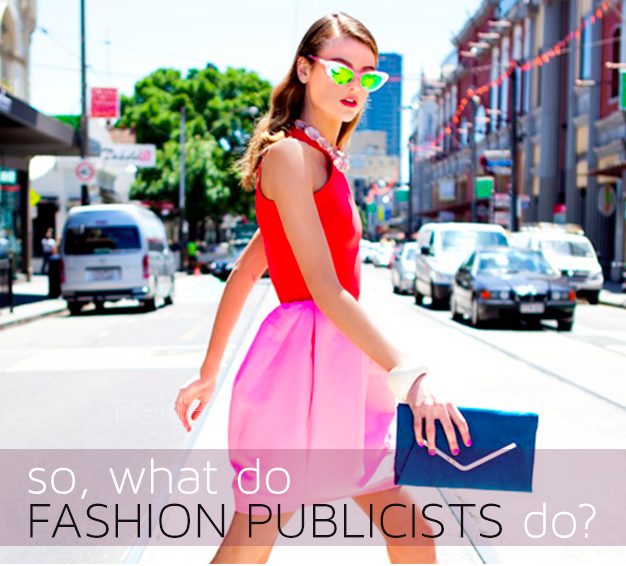 Being in a role of a social media marketer or a press/ public relations, is a competitive industry within fashion retail. Competing with other brands to discover and give what customers want and need while making a profit. 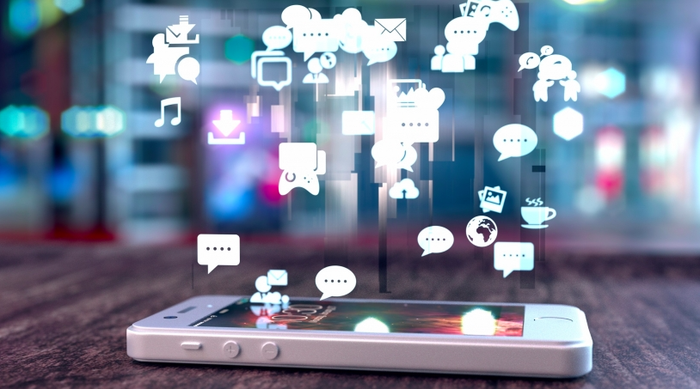 Social media marketer essential role is to create eye catching advertisement and promotions professionally, to launch their brand image to gain attention through social networks for instance; Facebook, Instagram, Twitter, Pinterest, Google+, Linkedin, and You tube which are all designed to update one another world wide. This system attracts customers and encourages new customers which is effective marketing as they focus on their relationship with there customer in what they want and didn't know they needed that leads to sales and are recognised by goal setting, which is complex strategy when announcing advertisement and promotions an having to ensure their activities are noticed and successful when they buy into your brand,which can be identify by tracking progress and understanding where exactly your money is being spent and calculating the return on investment (ROI) . PR first role is to answer any requires from media and individuals and update there social media pages with a any new news added to there websites which is compulsory when having clients across countries and having different time zones. Public relations day to day consist of planning and developing new strategies such as promoting there brand and public research to maintain there brands image to keep fans and customers interested. Which involves writing to the press and building long term relationships with journalist and editors , to inform them with new products, events and shows, therefore builds clients reputations such as celebrities having paparazzi where there brand and in the right location so there brand can be identified on social networks and press conference giving the brand it's own reputation. Public relations need media! 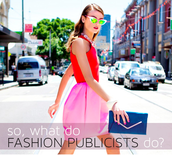 without media PR cannot raise there profiles and for there clients. Public relations must stay up to date on social media discovering interest and discussions among the public. PR attend to spend there evening attending openings and events such as art galleries and living in a cultural environment lets PR be more creative with there professional life. Arranging frequent meeting with clients is good customer service as it give PR clear understanding about there life and as well give clients a good understanding of your role and shows dedications to your clients. In this industry you must have arrange of skills within this role of a Public relations which will constantly be used and flex your ability. Which involves good team work and being able to work under pressure, like events becoming stressed can effect the people and environment around you. PR must present there self correctly and be seen a likeable person and able to approach which is seen as professional and reflects on representing the brand. 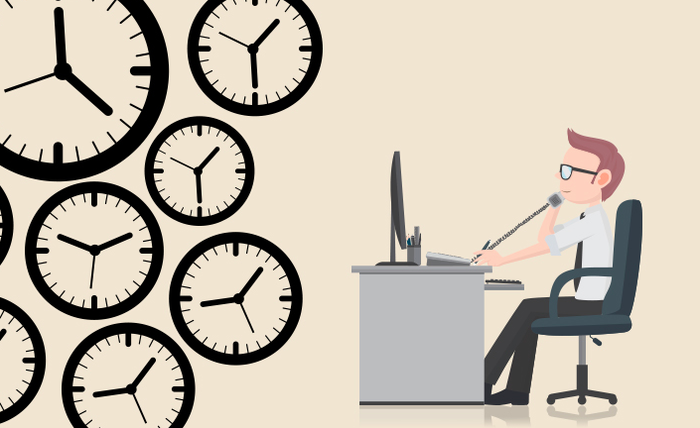 Being organised, confident, patient and handling time management is a professional role when dealing with clients which lets me know you are reliable and responsible. Handling social media as a PR requires creativity and imagination. Those working in public relations usually work between 35-40 hours a week and with many who work extra hours during the week and do not receive over time payment. Many PR must be available to deal with situation 24 hours per day. as deadlines and schedules can be changed. The salary for public relations varies depending the level of position therefore the salary for public relations managers ranges from £23,000 to £50,000. Career opportunities and training course are both available for each role, there are many brands looking for experienced people to join there brand and be loyal to their reputation. In the role of a press reaction, Volunteering is a very useful way of gaining experience, which give you a vast knowledge of events which PR look for when hiring there staff. 20,346 Social Media Job vacancies available on Indeed.co.uk. one search. all jobs. Tony Hines and Margaret Bruce (2007). Fashion marketing contemporary issues. 2nd ed. Oxford : Elsevier . 49- 50 .
third door media . (2016). what is social media marketing . Available: http://searchengineland.com/guide/what-is-social-media-marketing. Last accessed 19th sep 2016.
kruse control . (2016). social media manager job description . 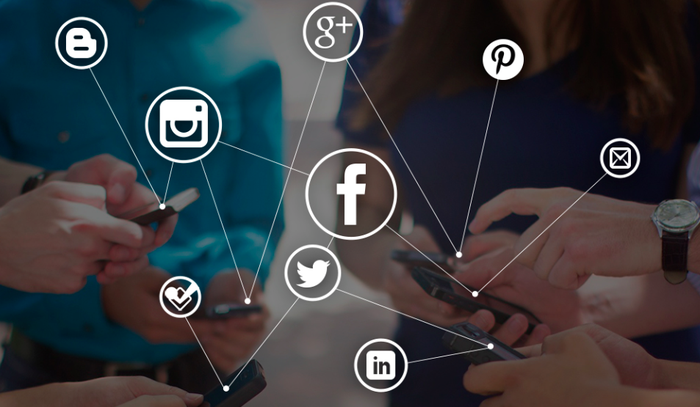 Available: https://www.krusecontrolinc.com/social-media-manager-job-description-complete-guide/. Last accessed 19th sep 2016.
curzon . (2016). a day in life of PR a professional . Available: http://www.curzonpr.com/theprinsider/day-life-pr-professional-farzana-baduel-md-curzon-pr/. Last accessed 19th sep 2016.
career profile . (2006). public relation specialist career and job information. Available: http://www.careerprofiles.info/public-relations-specialist-career.html. Last accessed 19th sep 2016.
indeed . (2016). social media jobs. Available: http://www.indeed.co.uk/Social-Media-jobs. Last accessed 19th sep 2016. For the role of a social media marketer and press relations (PR) there was a lot of information to gather about both roles who both have the responsibitly of brands reputation. I have used the unit aims to discover the life of a social media marketer and Press relation which both involve promoting a brand image. However i have more knowledge about a social media marketer role more than a PR role which to improve my understanding i would like to have a conversation with my tutor to make sure my explanation is accurate which will make my learning more successful. Therefore i feel i will achieve this assesment when i have my own understanding of a PR role and responsibilities. Within lesson i have learnt simple bullet points about there roles which has been very helpful and in what they do to encourage customers. Theses two roles have taken me the longest as it has challenged my knowledge as i have tried to gain full information to have my own understanding. To gather my information i used websites and marketing fashion book from the library to use in my research.